Shah Rukh Khan fans rejoice! After the debacle of Zero, fans of Shah Rukh Khan has probably not been in the best of moods. Most of us were finding some solace in the fact that Shah Rukh could still recover from the Rakesh Sharma biopic named Saare Jahaan Se Achcha. Being directed by debutant Mahesh Mathai and being produced by Siddharth Roy Kapur and Ronnie Screwvala, Saare Jahan Se Achcha is going to be about the first Indian to land on the moon, Rakesh Sharma. 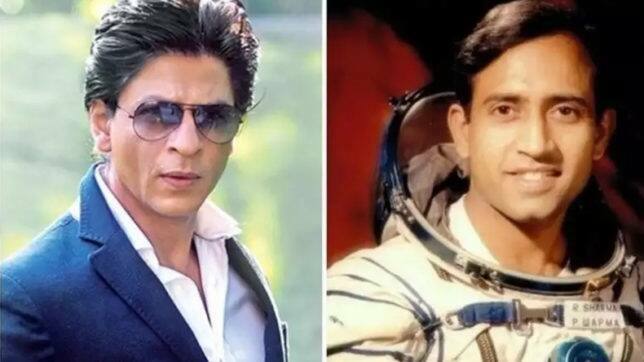 Even though Aamir Khan was initially on-board for the film, soon the news came that it was indeed Shah Rukh Khan who was going to bring India’s space hero alive on screen. However, the spirits of the fans were dampened when suddenly the news came that Shah Rukh has opted out of the project. 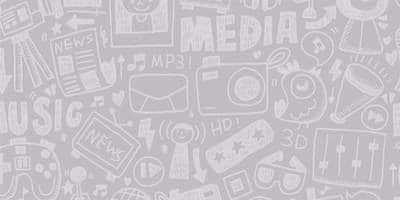 But in a total turn of events, the writer of the film Anjum Rajabali has confirmed that the news is not true. Shah Rukh is going to be very much a part of Sara Jaha Se Accha and will soon start prepping to play famous pilot. 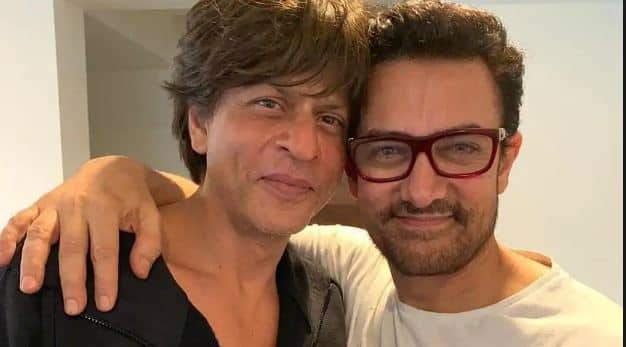 The film has been much talked about as both Aamir and Shah Rukh has talked very highly about the quality of the story and it was actually Aamir who suggested that Shah Rukh should hear out the script and expressed his excitement when he finally got on-board for the project. Well, both Khans are so convinced by it, then it is surely going to be a fascinating film. Also, for Shah Rukh it might be the film that finally breaks the jinx that he is going through. Fingers crossed! In Pictures: 15 Facts About TV Queen Sakshi Tanwar!